Steven Gerrard has reiterated his warning to his underperforming Rangers players - and admitted the club have identified potential transfer targets. Gerrard said there was a "serious lack of quality" in the final third following the 1-0 Betfred Cup semi-final defeat to Aberdeen, and promised to find better players if those who failed at Hampden do not improve. 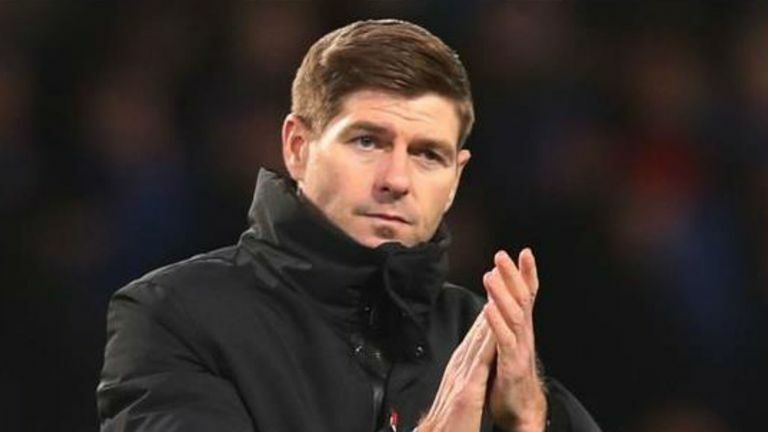 Rangers host second-placed Kilmarnock in the Scottish Premiership on Wednesday, and Gerrard made sure his comments wouldn't be misinterpreted ahead of kick-off at Ibrox. "It's a warning," he said. "At a big club we expect big players to step up on big occasions and provide big moments. "If that doesn't happen at any big club, the manager and recruitment, they find better players or players who will do that." Gerrard also reacted when asked about specific transfer targets for the January window. "No manager is going to tell you their targets," he said. "But I think this club has had scouts from day one and will always have scouts because we want to be competitive on all fronts. Rangers will be strengthened by the return of top goalscorer Alfredo Morelos, who was ruled out of the Hampden trip, and the cup-tied Kyle Lafferty.